Investors have paid a combined $17.3 million for 124 residential units in Plainfield, in series of newly announced transactions by Gebroe-Hammer Associates. The brokerage firm on Thursday detailed three recent deals in the Union County city. Of the properties that changed hands, the newest among them is a 25-unit complex at 916-926 South Ave. that sold for $5.3 million. 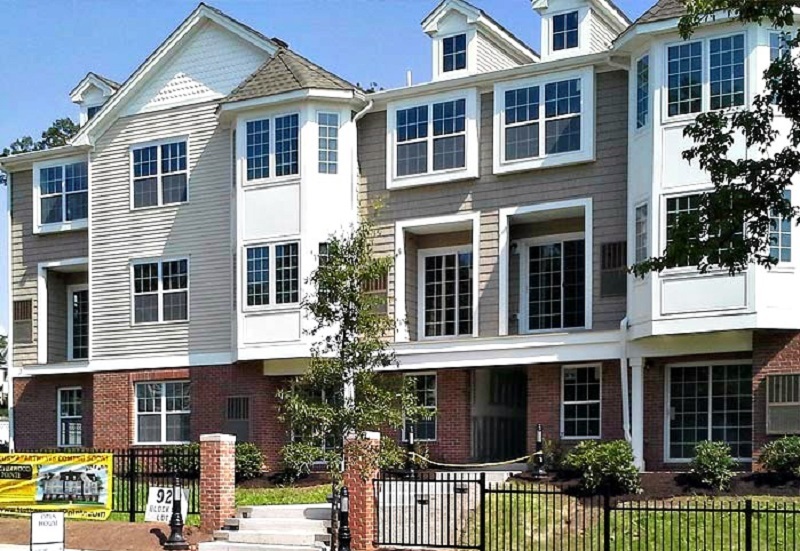 Known as Netherwood Pointe, the three-story property was built in 2014 and features high-end interiors and a location three minutes from an NJ Transit rail station. Gebroe-Hammer Vice President Adam Zweibel touted the transaction’s per-unit price of $212,000, calling it a new benchmark for the city’s multifamily market. “The seller of Netherwood Pointe, who was the original developer, felt the timing of this sale was ideal — given the undersupply of for-sale inventory in a submarket where an influx of buyers see room for additional value and rent appreciation — as Plainfield’s renaissance gains even greater momentum,” Zweibel said. Zweibel spearheaded the sale as well as Gebroe-Hammer’s other two recent deals in Plainfield. The transactions also include the $5.65 million bulk sale of 42 fractured condominium units at 400 East Front St., which are part of a nine-year-old, 63-unit building known as The Monarch that is also a short walk from a train station. Such deals are typically challenging because of the difficulty of financing individual units, but Zweibel said the transaction speaks to the interest in the Queen City. “As the multifamily market continues its healthy pace, investors are giving these types of transactions a great deal of consideration and aggressively bidding by employing a minimal-to-moderate value-add strategy,” he said. In the third deal, Zweibel and Gebroe-Hammer Vice President Gehane Triarsi arranged the $6.4 million sale of a four-property, 57-unit portfolio in the Randolph Road/Park Avenue neighborhood. The firm said it also brokered the sale of the portfolio two and a half years ago, noting that the appreciation in Plainfield allowed the now-former owner to sell two of the properties at 50 percent appreciation.